ipswDownloader is a free program also available for Windows. It belongs to the category 'Business & Productivity' and the subcategory 'Business & Productivity', and has been created by IBrain. 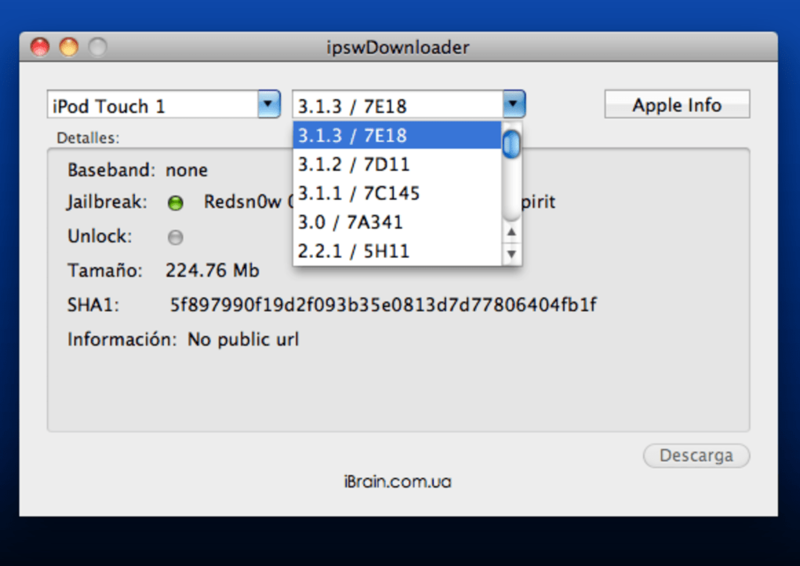 ipswDownloader is available for users with the operating system Mac OS X and posterior versions, and it is available in English. The program version is 0.5 and was updated on 06/16/2012. Since the software joined our selection of programs and apps in 2012, it has obtained 3,184 downloads, and last week it gained 3 downloads. Regarding its size, ipswDownloader is a relatively light software that doesn't need as much storage than most programs in the Business & Productivity category. It's heavily used in countries like Canada and United Kingdom. 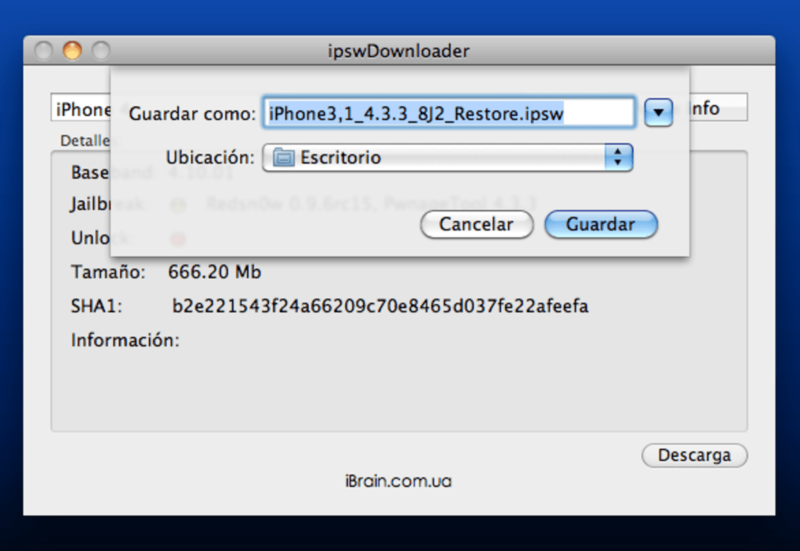 What do you think about ipswDownloader? Do you recommend it? Why?